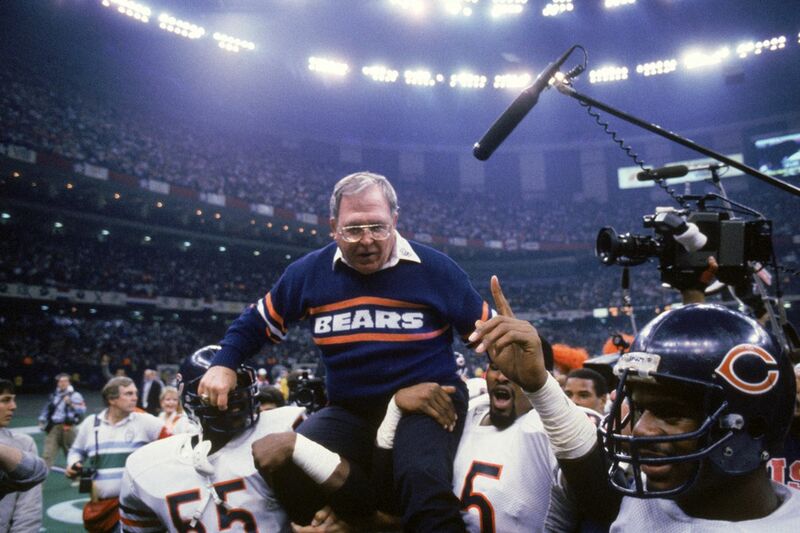 Buddy Ryan being carried off the field after the Chicago Bears won the Super Bowl in 1985. SHELBYVILLE, KY—Tuesday, June 28, was a grave day for the NFL as it lost one of its legends. Coach and defensive guru Buddy Ryan passed away at the age of 82. Ryan, who coached for 26 years in the NFL, was known for his defensive genius that focused on creating havoc on the field. One of the greatest defenses in NFL history was the Ryan led ’85 Chicago Bears. He created a little known 46 scheme that put relentless pressure on opposing quarterbacks. That team went on to win the Super Bowl and produced numerous Hall of Fame players. Born James David Ryan, he got his first major job in the pros in New York in 1968, as the linebackers coach for the then American Football League Jets. The Jets led the AFL in defense in his first season on staff and went on to win Super Bowl III defeating the Baltimore Colts 16-7. Ryan’s first defensive coordinator position came in 1976 with the Minnesota Vikings under Bud Grant. He spent two seasons in the Twin Cities before moving to Chicago and creating his game-altering 46 defense. Buddy Ryan’s legacy will live on in the NFL forever, while thoughts, prayers, and condolences go out to all of the Ryan family.